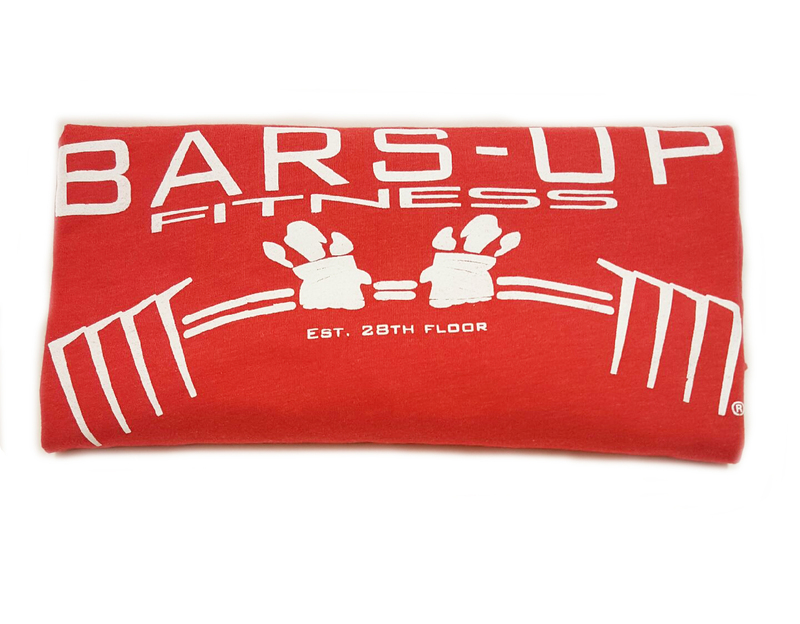 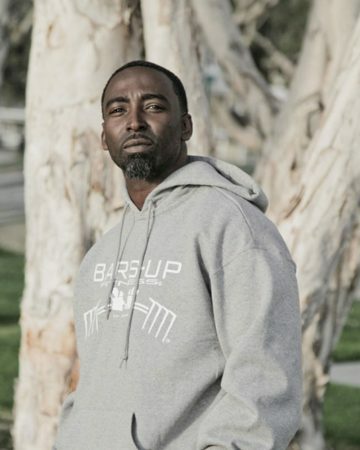 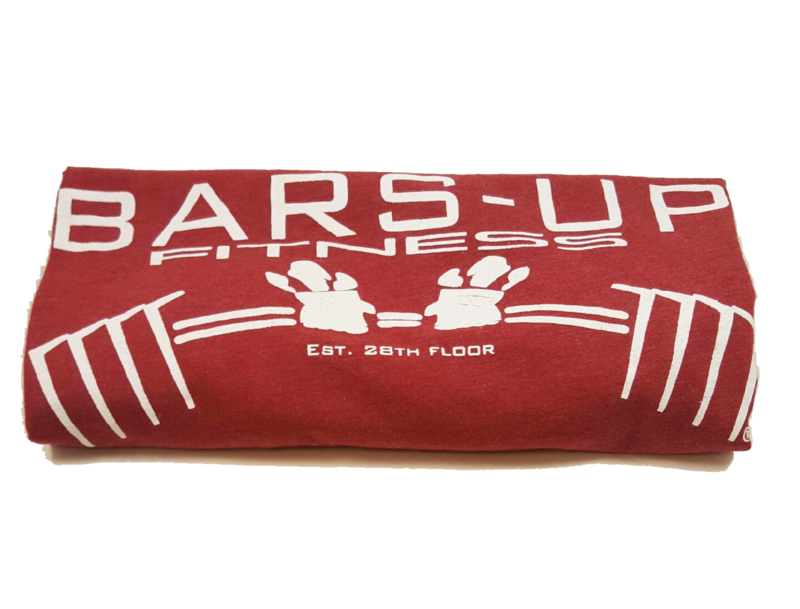 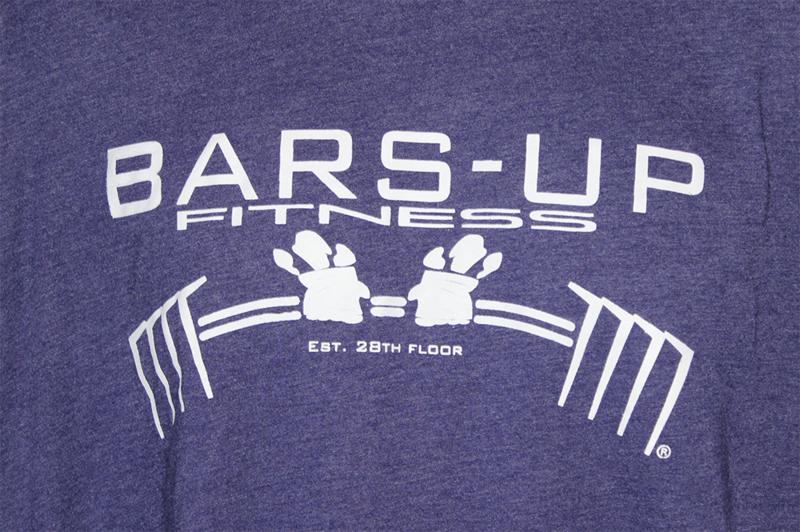 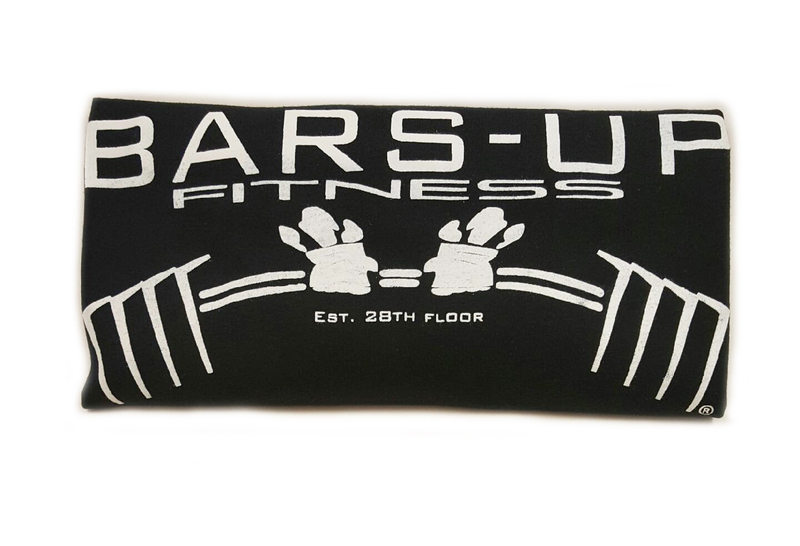 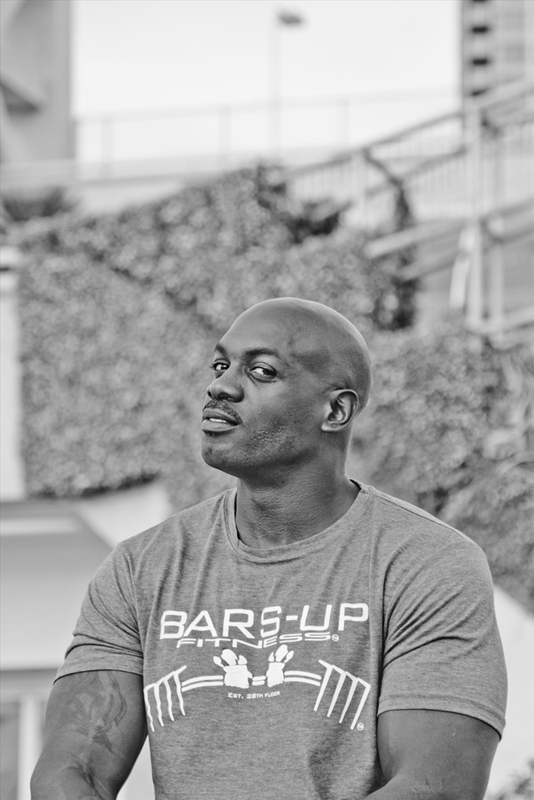 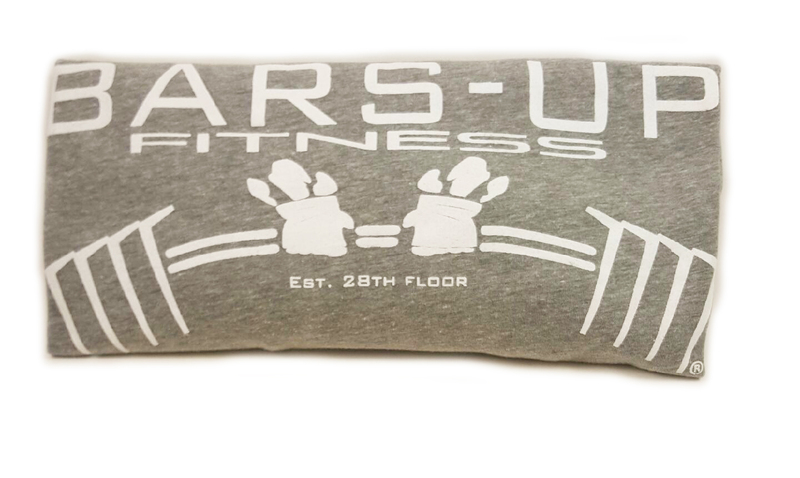 Be an official part of Team Bars-Up with the Official Bars-Up Premium Crew Tee. 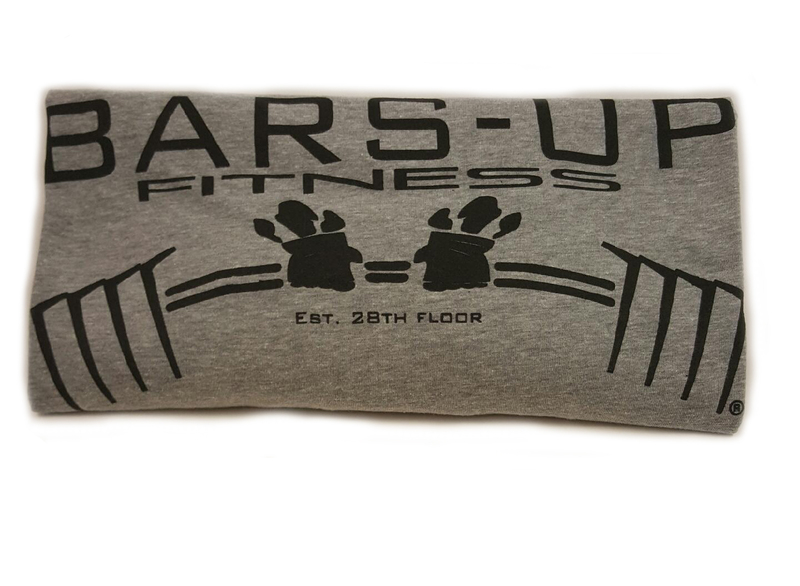 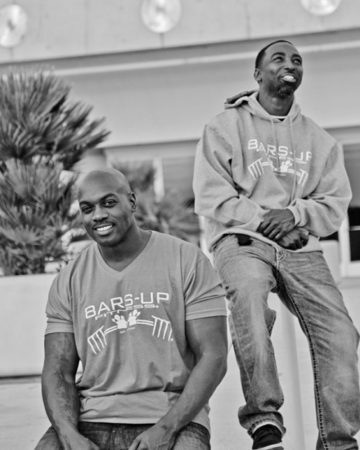 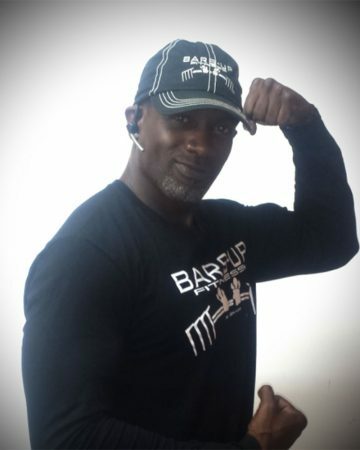 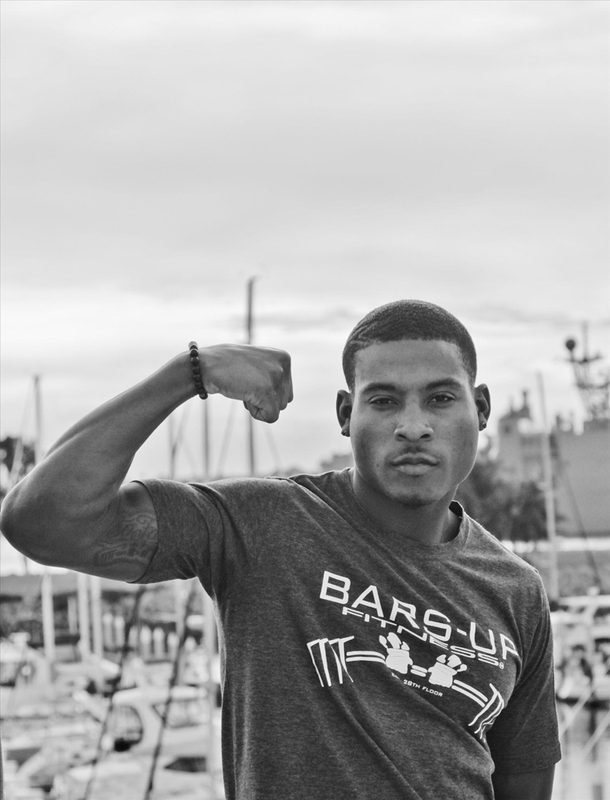 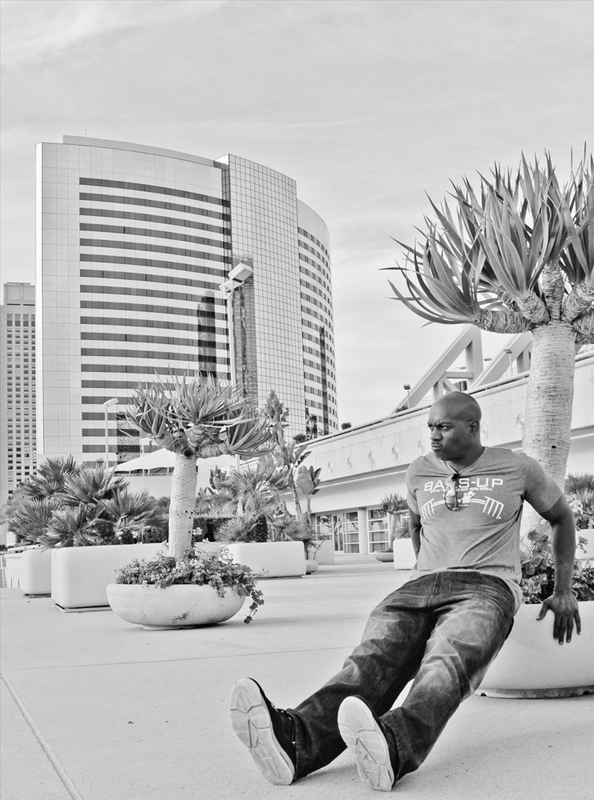 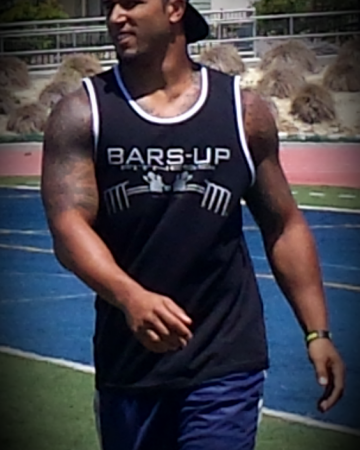 Be a part of the official Bars Up Team, with our most popular product, our Bars-Up Premium Fitted Crew Cut Shirt. 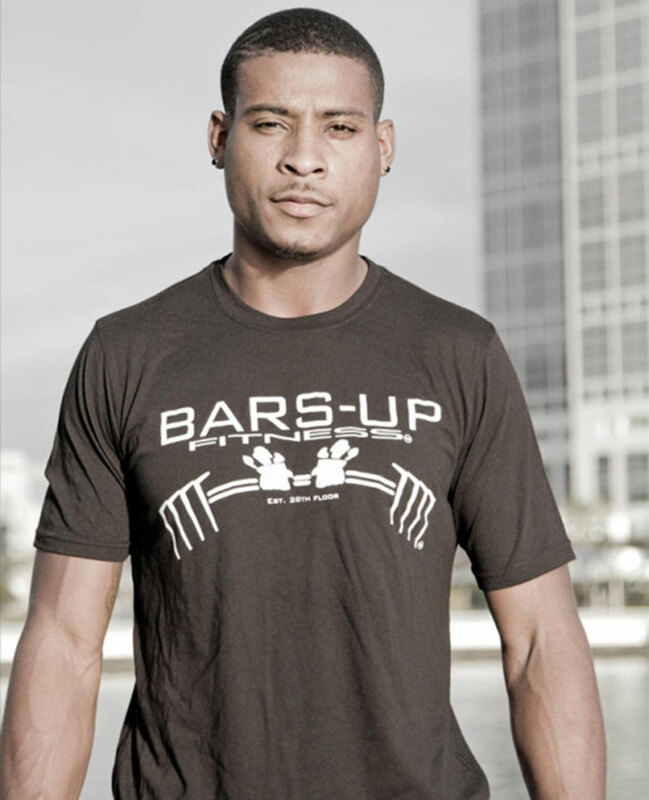 These shirts are the perfect combination of style, comfort, and durability. 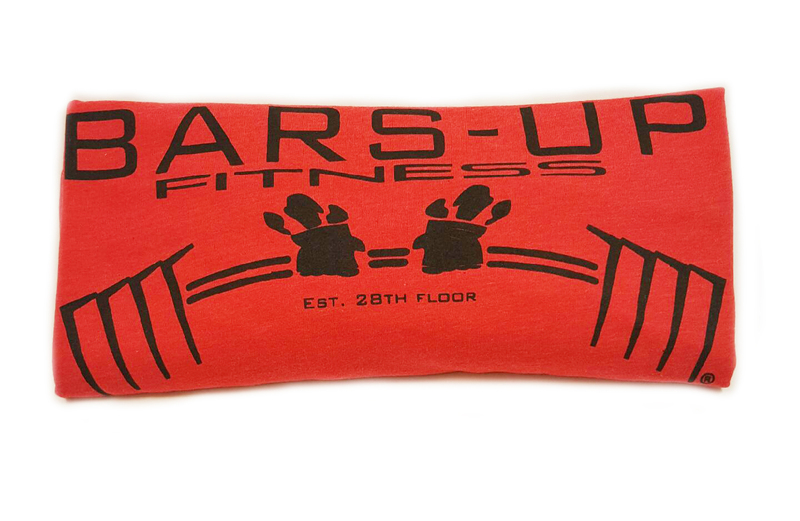 Perfect for a workout or a leisurely afternoon. 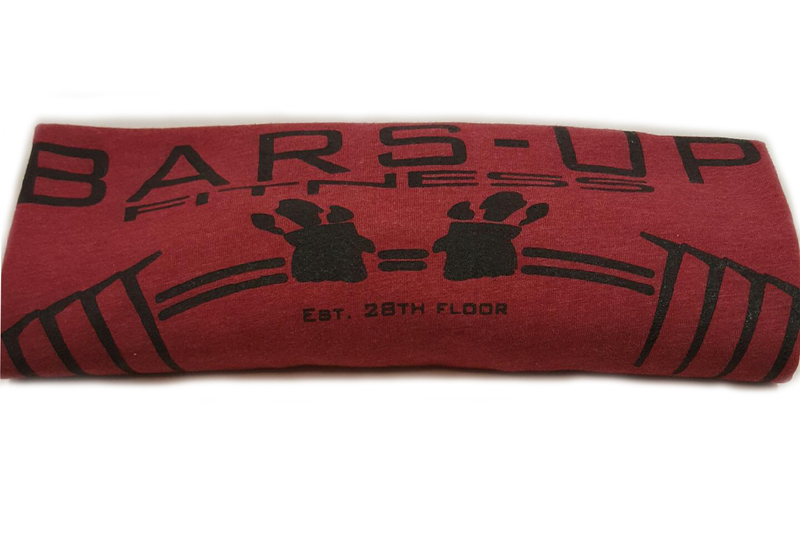 Available in black, dark heather gray, and maroon.